And every business should take advantage of this powerful, highly targeted communications tool to build relationships with your customers and prospects alike. Mystique Brand Communications offer a turnkey solution providing you with complete hands-off management of your email marketing communications program. 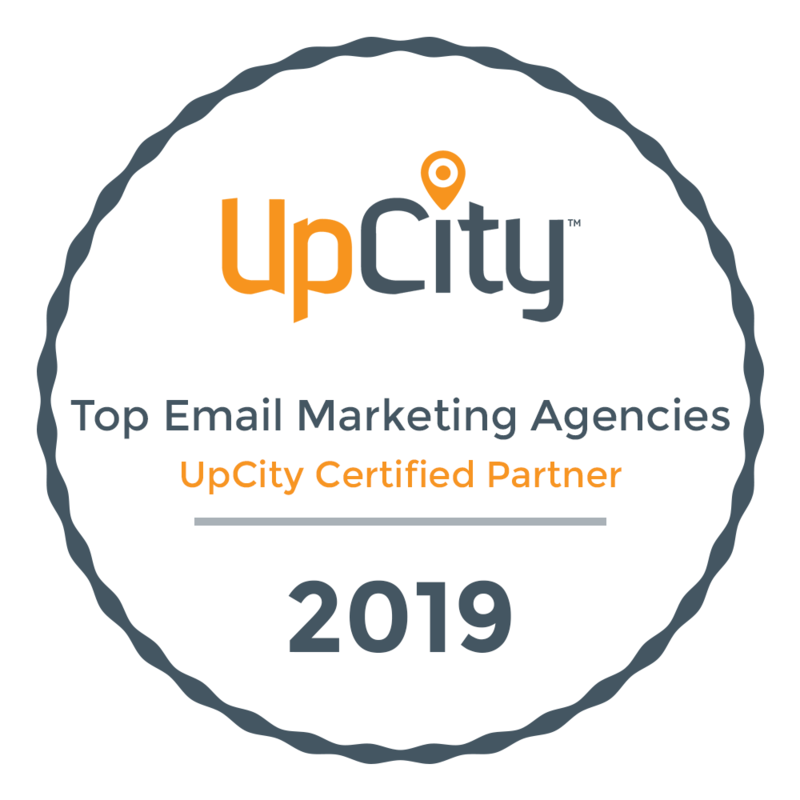 Our professional staff in Toronto can help you address all your email marketing requirements – including strategy, copy writing, custom responsive template design, audience profiling, email message delivery, list management and hygiene, results monitoring and in-house database integration. We’ll work closely with your marketing team to review the trends and statistics to continually improve results in an effort to translate your overall marketing objectives into user-centred web communications strategies. Contact Mystique Brand Communications for a cost-effective approach to email marketing which will boost the response rate of your campaign and your sales. For those who have the capability we also offer a self-serve or DIY email marketing model. We can set you up with an account where you can create, schedule and send professional HTML email messages in minutes. All you need is a permission-based email list and an account. Once you have those you can start emailing to your customers and prospects immediately.